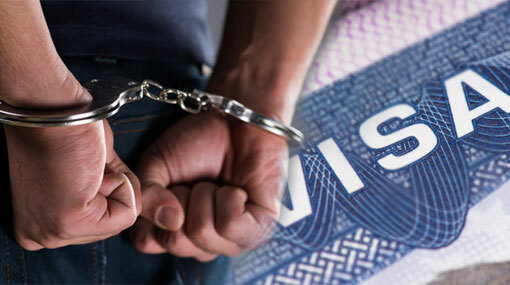 An Indian national has been arrested in Kaduruwela, Polonnaruwa for engaging in trading activities after entering the country on tourist visa. The officers of Polonnaruwa Police had arrested the suspect at around 1.30 p.m. yesterday (18) acting on a tip-off received by them. The suspect is reportedly a 20-year-old Indian youth. He is to be produced before the Polonnaruwa Magistrate’s Court today (19). Polonnaruwa Police is conducting further investigations regarding the incident.